Racer X Asylum - View topic - So... I assume I can introduce myself here? So... I assume I can introduce myself here? Not that much to know about me, obviously I'm a Racer X/ PG fan. But I'm also a fan of most good music. I even like primus. I play a variety of instruments, but I usually stick with bass and guitar. Here lately I've been working on an adaptation of dittersdorf's double bass concerto for the electric. 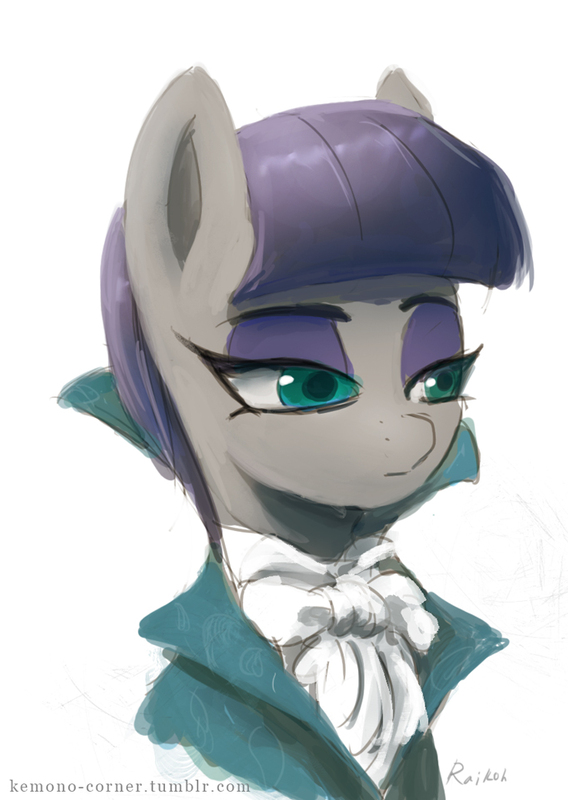 And some Evan Brewer. Interestingly enough, Evan Brewers stuff is more difficult. Serious Guitar/bass techy nerd as well. Also just nerdy in general. I think this place is pretty cool, and I'm kickin' myself for not noticing it earlier. Hope I can fit in, or something along those lines. That DOES bear striking resemblance to an RG. Lol, I just found this to be way too interesting to not put in here. Anyways, enough of me. I'm Cronus, y'all can call me Bush. Re: So... I assume I can introduce myself here? Thanks for the welcome, and the warning. If you're peculiar I might fit in just fine. Anyone from Texas? 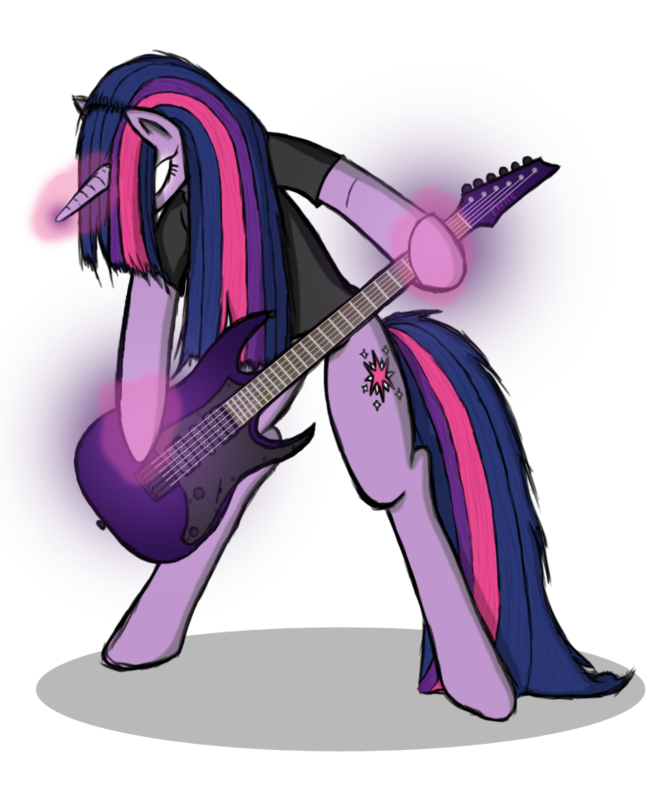 Why are there no F-holes on that My Little Pony guitar? Especially since it looks JUST like an RG. Howdy. We've had a few Texans in our time, but I'm not sure how many have stuck around. Well, I wouldnt know how many myself, being new here and all. Hard to find people here (or anywhere other than Japan) that actually listen to Racer X.
I only know 2 other people whove even HEARD of em. Kinda sad, really. I don't even know two things that would want to leave! I'm too laid back, lol.